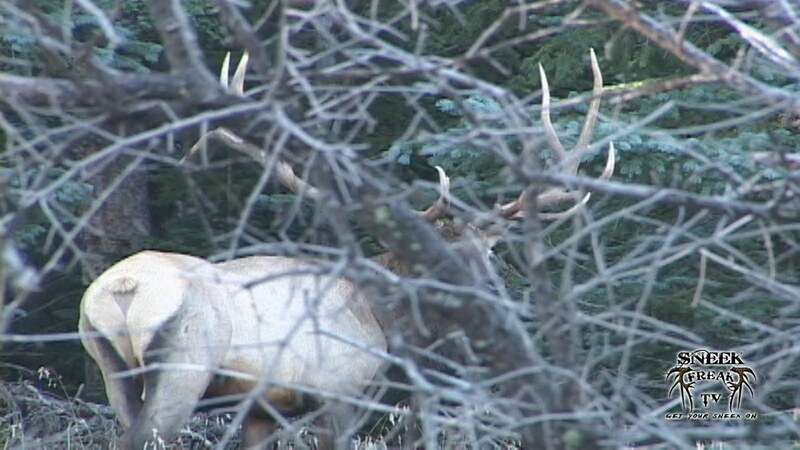 Here are a couple bulls I was able to film while out scouting for elk just a few days before the archery season with Josh Esparza. 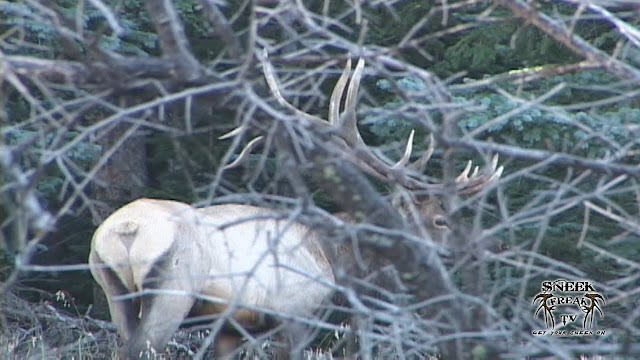 We followed this and another good bull for about an hour before we were finally able to get a look at him. 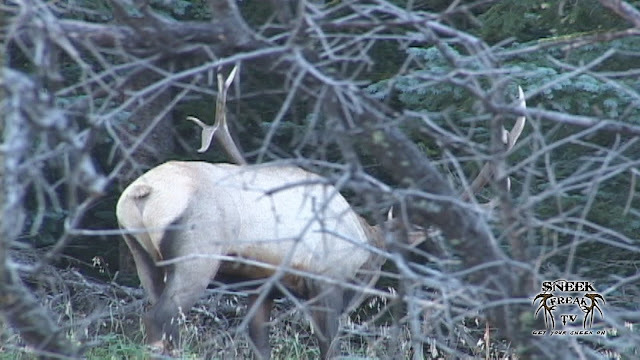 Unfortunately, there was a bunch of brush in the way. Rather than push him, we decided to leave them undisturbed. We never did go back to hunt him or the other bull we found that morning, although they were both solid bulls. Here are a few still images of the brush bull.